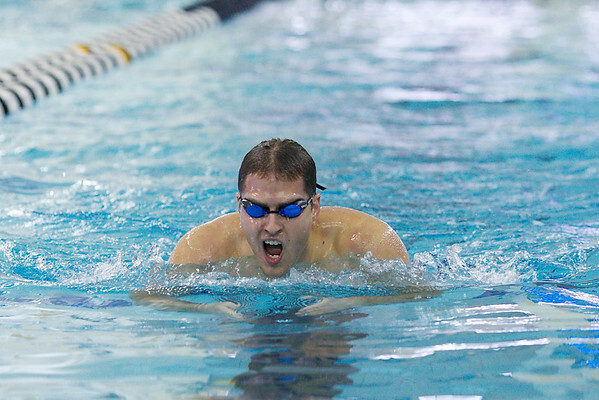 Images from the iSWIM Masters Swim Meet at Purdue University on March 3rd, 2013. Photos are in chronological order, so you ought to be able to find yourself based on the order of events. These photos are available courtesy of iSWIM Masters - you can download the full-sized images by clicking on the image to zoom it, selecting "O", and then right-clicking to save them. Thanks so much for having me there - I had a blast shooting the event. Hope you like the photos!